Paul's love of the water and sailing began at a young age. Growing up sailing the Pacific with his family and later pursuing sailing and sailmaking professionally, he eventually gravitated towards documenting the sport, the craft of boat building and sailmaking and the exhilaration of being out on the water. As his passion grew the narrative of his work grew. 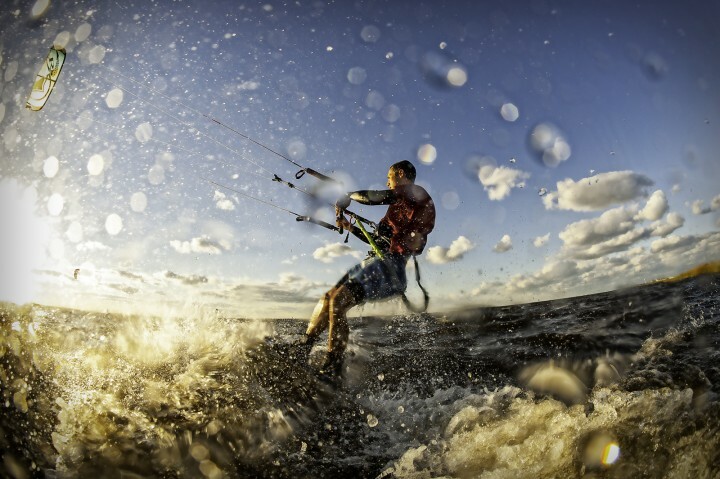 His images seek to convey the athleticism, discipline and great competition of the sport while demonstrating the power of water. Paul is a prolific photographer who never misses an opportunity to be out shooting. 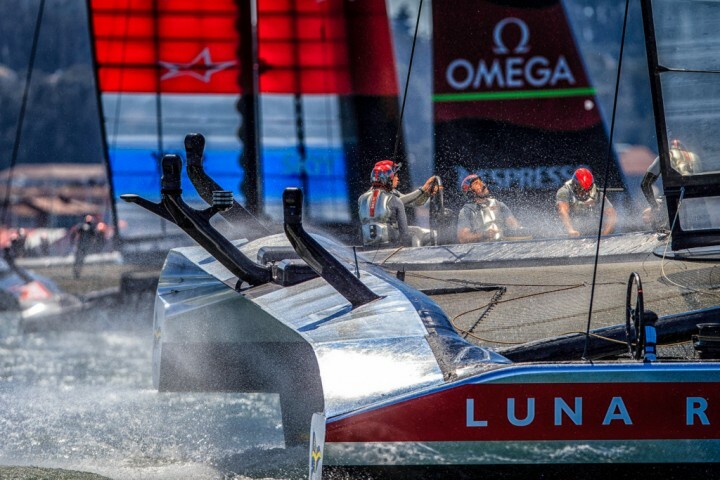 He was the photographer for the 2011-12 Volvo Ocean race as well as multiple Louis Vuitton Cup's. When he's not shooting he is contributing to OUTSIDEIMAGES.COM. 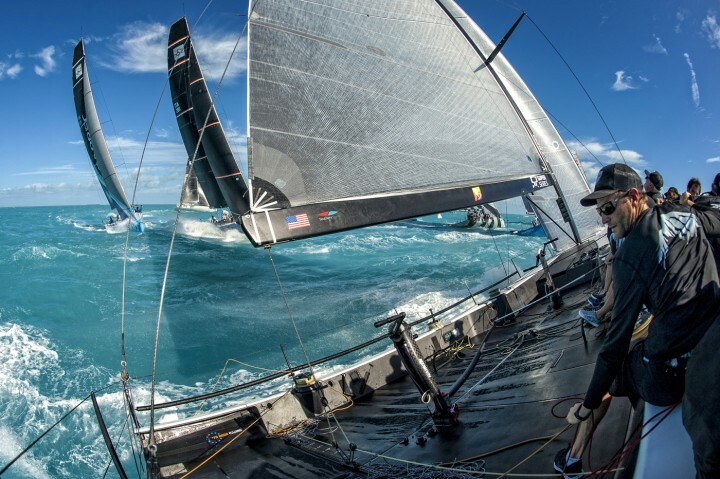 He currently heads OUTSIDEIMAGES.COM – a stock photography library that caters to commercial and editorial sport and marine clients. The library boasts the largest collection of stock images online for the marine industry.